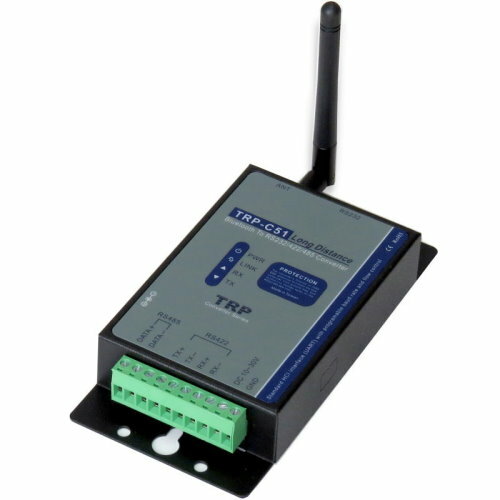 The TRP-C51B is high stability device that is able to re-connect when the external power fail in paired mode, it provides a simple and friendly interface that allows user easy to configure the serial data format. 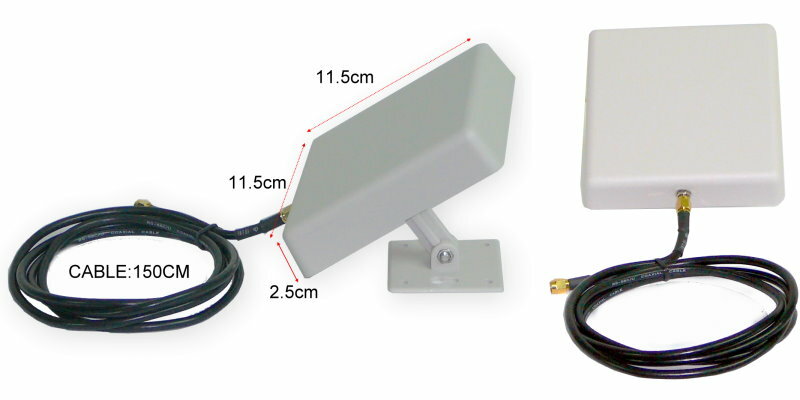 Based on the 2.4g automatic frequency hopping technology, It is widely used in parking towers, industrial automation, moving rail cars and.. etc. 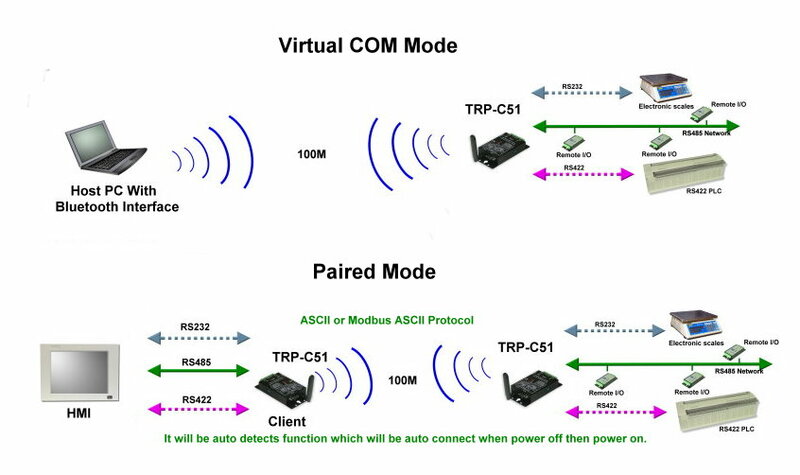 TRP-C51B can operate in direct link mode and paired mode, when in paired mode, the user just need to power two devices, and they will automatically connect. Transmission range open filed over to 100M. Auto reconnect when the external power lost. Auto clear serial buffer when the data continuity input when re-boot. Auto directionally RS485 signal communication. Option to 1KM when replace the direction antenna. Support all common baud rate from 1.2K to 256Kbps. RS422 and RS485 signal auto switching. Wide input range power supply. Power requirement: DC voltage input from +10V to +30V. 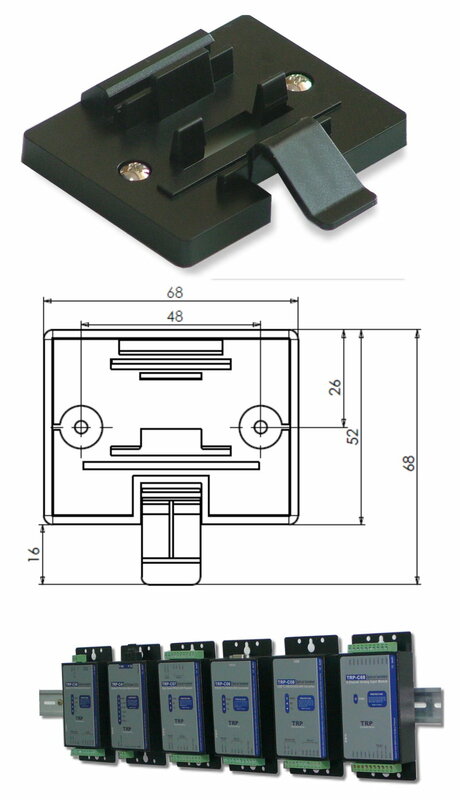 RS232 signal: TXD, RXD, GND, RTS, CTS. RS422/485 connection: industrial plug-in screw terminal. Baud rate: 1.2Kbps to 256Kbps. Support Parity check: None, Even, Odd. RS232 flow control RTS/CTS: Enable, Disable. 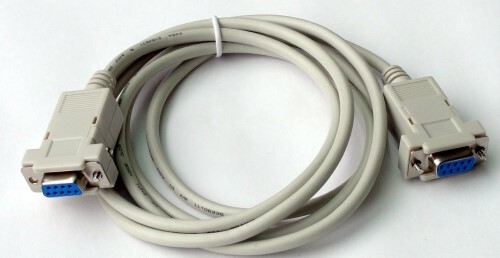 Host PC com port to TRP-C51 connection: use null modem female-female cable. Wireless transmission distance: Open filed: 100M. LED indicator: Power, Link, TX, and RX.